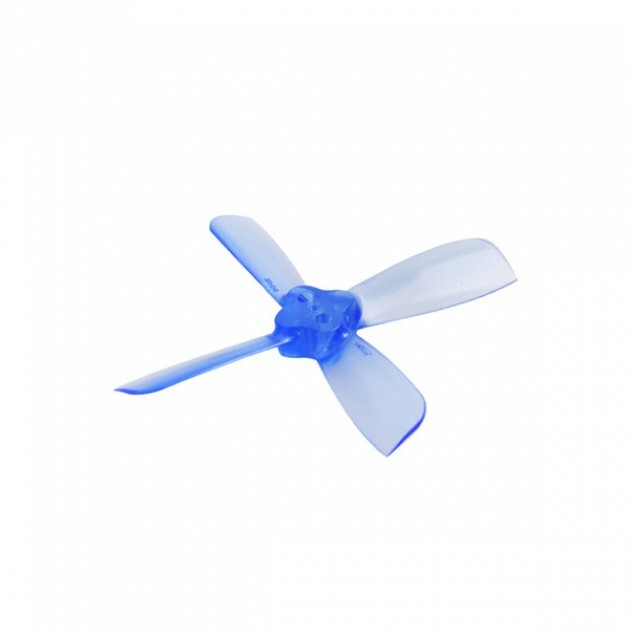 A very popular propeller for microcopers, Aurora 100. Well balanced and durable with excellent flight characteristics. According to a number of pilots the microcopter is the best 2 "propeller.